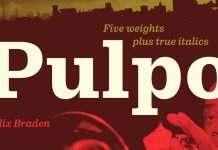 Discover the Yorkshire font, an authentic brush typeface by Jeremy Vessey of Hustle Supply Co.
Jeremy Vessey recently published his latest typeface named “Yorkshire”, a beautifully handmade brush script font. 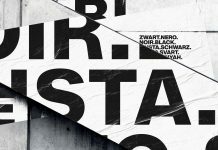 The typeface has been drawn with both pen and brush in order to achieve a great contrast between thick and thin strokes. With great attention to detail, Each part of this beautiful typeface has been drawn on paper, scanned and vectorized by Jeremy Vessey. This complex work process gives the font an authentic look. All the imperfections of the hand drawn details and textures have been remained to give Yorkshire its natural touch. 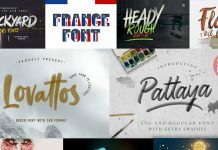 Get the typeface as introductory offer (only for a limited time) on Creative Market. 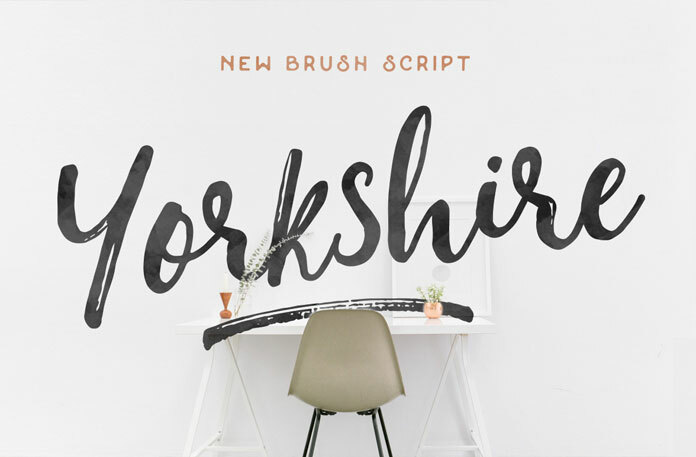 The Yorkshire brush script typeface has been created by Jeremy Vessey using both pen and brush. The Yorkshire brush script font is a great choice for a variety of applications such as birthday or wedding invitations, packaging labels, vintage logos, apparel, and many others. Yorkshire is currently available as discounted introductory offer (only for a limited time). 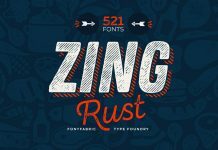 If you want to purchase this beautiful brush script typeface, do not hesitate and follow the link below. 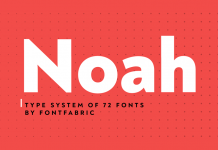 The font is available on Creative Market. 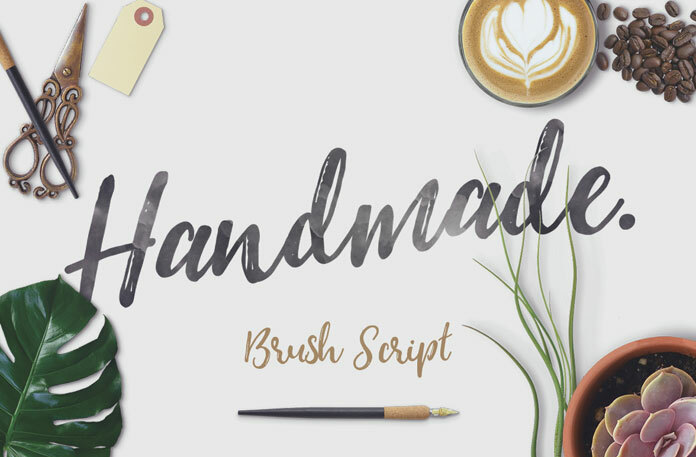 It’s a natural handmade brush script font with great contrast between thick and thin curves. 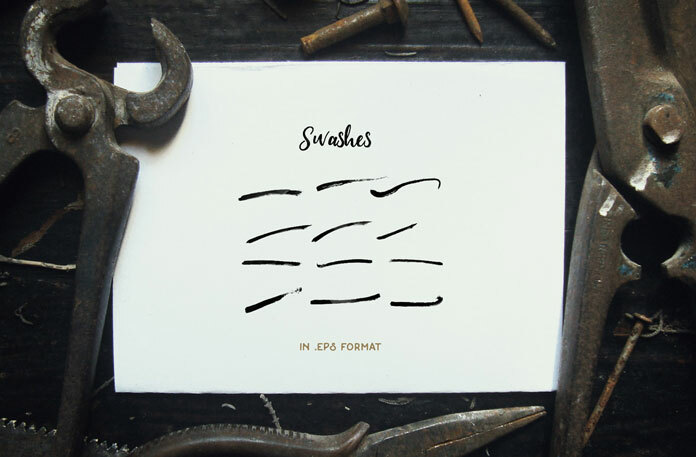 The font includes authentic handpainted swashes. The character set of the Yorkshire typeface with uppercases and lowercases as well as numbers. Jeremy Vessey has drawn, scanned and vectorized each detail from paper to screen. 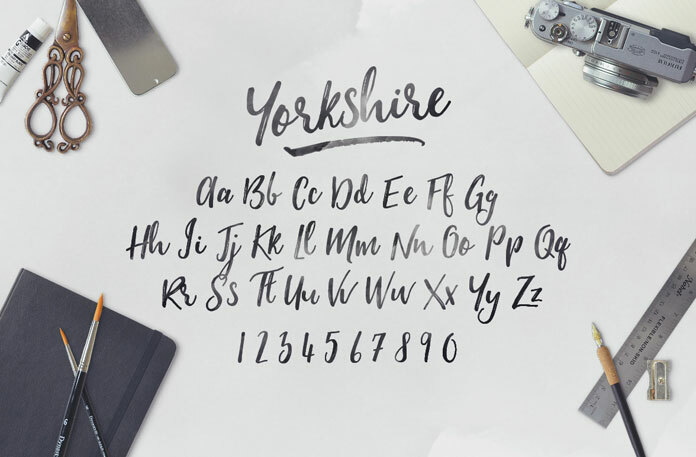 Yorkshire is a perfect typeface for scrap booking, wedding invitations, labels, logos, apparel, and many more. 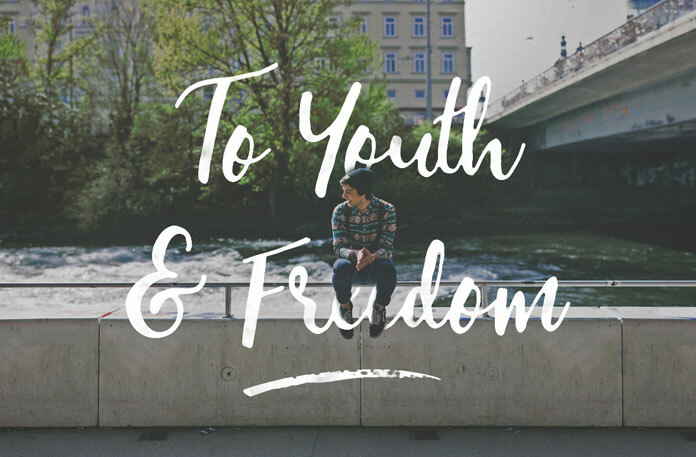 You can download this font for low budget on Creative Market. 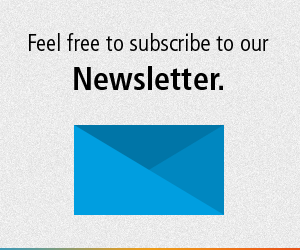 You can find much more fonts on WE AND THE COLOR. 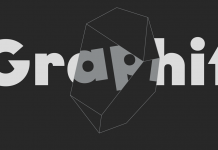 Our recommended Fonts category is packed with a wide range of of typefaces. 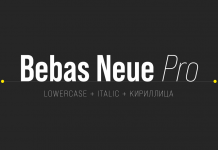 Our reviews will help you to find the perfect font for your next project. WE AND THE COLOR is your source for the best fonts!